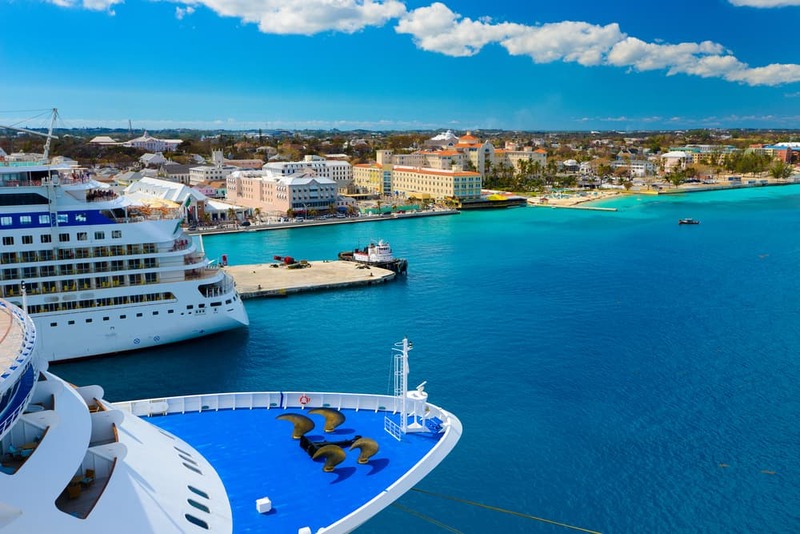 Here you will find everything you need to know about cruising! Personally, I love cruises and I think a lot of people just don’t know enough to consider taking a cruise. Everyday, more and more people discover the pleasures of a cruise vacation. More singles, families, couples, honeymooners, and groups of friends are taking to cruising for a vacation of their dreams. In 2017, over 25 million people enjoyed a cruise vacation. When you add it all up, it’s easy to see why. The price of your cruise includes: your accommodations, activities, parties, and entertainment! Most meals and snacks on board are also included. It is a worry-free way to take an exciting voyage to the most enriching places in the world! You’ll find that the large cruise ships are floating resorts, with all the things a fine resort has to offer, and then some. Smaller ships often offer unique destinations. You’ll also meet new friends who share the same tastes and interests as you. The hassles of an ordinary vacation are completely eliminated. A cruise is one convenient package. You don’t have to make dinner or nightclub reservations, run to make flight connections as you travel from one destination to another, or constantly pack and unpack. You can lie back and be completely pampered. Or, go non-stop. Dine like never before. Enjoy one great show after another. Visit interesting places. Let your cares float away. It’s no wonder that more people are taking cruise vacations than ever before. And once they a taste of cruising, they come back for more, again and again. This is a fair question. After all, once the ship leaves the dock, you’re pretty much stuck on the ship until it heads home. << Click here >> for answers to the most common questions. Thinking about sailing into the sunset on a honeymoon or first romantic-getaway cruise — but feeling somewhat overwhelmed because there are so many ports, cruise lines, ships, itineraries, cabins, and prices to choose? << Click here >> to let us help you! 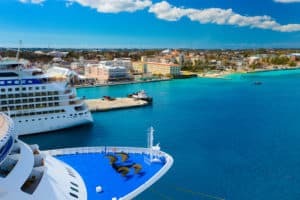 There are many ways to book a cruise: direct from a cruise line; through an online or bricks-and-mortar travel agent; or through a third-party website like Avoya Travel. 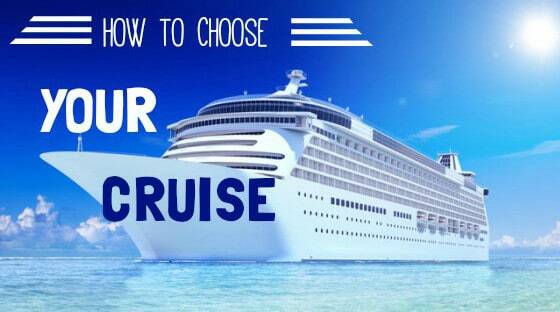 << Click here >> to learn the different ways to book your cruise and the advantages with each. Living on a ship for several days, waking up each morning in a new, idyllic destination—sounds great, doesn’t it? If you’re planning to take a cruise, << Click Here >> for things to know before you go, along with answers to the most common questions. Cruising continues to be one of the a popular type of vacation, with an average of over 25 million cruising in 2017 alone. One of the main concerns that many people have when considering a cruise is safety. Cruises are generally quite safe, but since they are effectively a small town at sea, there are always things that cruisers can do to keep themselves safe. 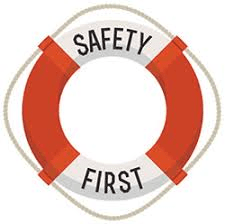 << Click Here >> for our top cruise ship safety tips. So what’s next? You’d be surprised at how many factors — perhaps less earth-shattering but important nevertheless — should be considered, such as packing, getting to the ship and your on board experience. Read our first time cruise advice to help answer any remaining questions you might have, for a stress-free and fun-filled start to your first vacation at sea. 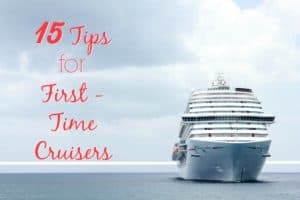 << Click Here >> for some great tips for first time cruisers. The beauty of going on a cruise is that everything’s provided for you – the food, the drinks, the entertainment. That’s what cruise newbies think, anyway. If you’re planning a cruise vacation soon, there are a few supplies you need to pack. 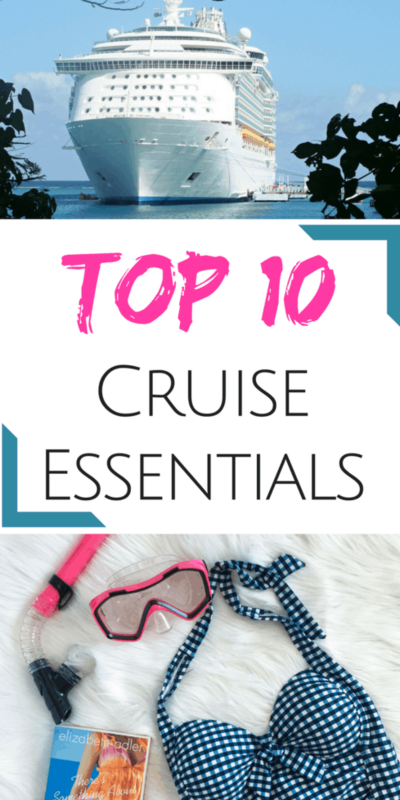 <<Click Here >> for the essentials you will want to take on your cruise. Cruise to the Bahamas and you’ll find pretty beaches, good snorkeling and opportunities for water-skiing, parasailing, jet skiing, windsurfing and more. << Click Here >> for everything you need to know about a Bahamas Cruise. Start planning your Bahamas cruise now. An Eastern Caribbean Cruise Itinerary offers the most choices for cruising. Cruises range from a three- or four-night cruise to 10 nights and beyond. Travelers can choose cruises that range all budgets. Learn more about an Eastern Caribbean cruise, and start planning yours today. <<Click Here >> to learn more about an Eastern Caribbean Cruise Itinerary. If you’re looking for adventure, the Western Caribbean should be your choice. Visit ancient ruins near Cozumel and Progreso in Mexico, snorkel around the reefs in Belize or Roatan, Honduras; or simply soak up the sun in the Cayman Islands and Jamaica. 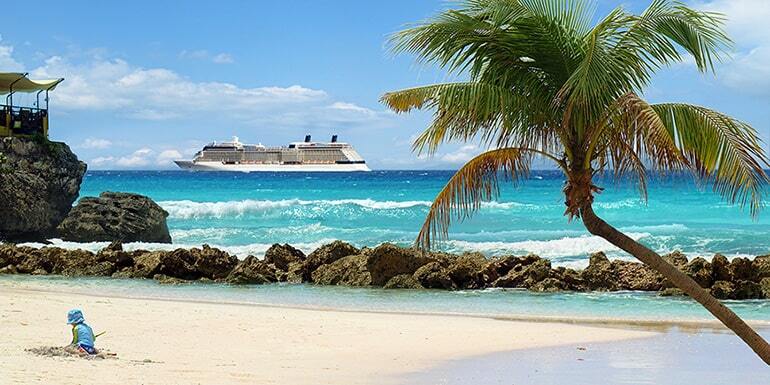 << Click Here >> to learn all about a wonderful Western Caribbean Cruise. Be spoiled with the unspoiled beauty of Alaska. Start planning your Alaska Cruise today. << Click Here >> to learn all about the Best Alaska Cruise Itinerary and start planning your Alaska Cruise today! If you are going to take an Alaska Cruise, then Alaska is the one cruise where you will want to get off the beaten path, and experience the “real” Alaska. << Click Here >> to learn all about the Best Alaska Cruise Shore Excursions. Ready to take the plunge and book your first cruise? 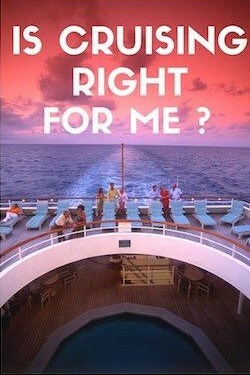 You can search for your perfect cruise and book right at Avoya Travel link or CruiseAway.com. You won’t find a more competitive rate anywhere else. 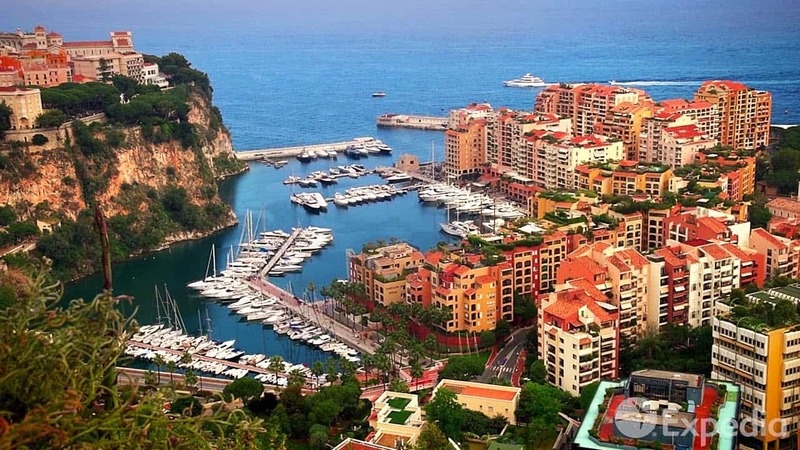 The Best Western Mediterranean Cruises has one of the most diverse cruise regions. 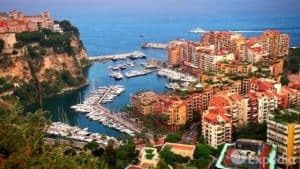 Whether you want stunning landscapes, wonderful cuisine, or you are just looking for a cultural experience, there is something for everyone on a Western Mediterranean Cruise. 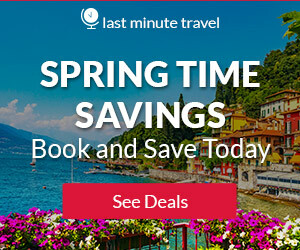 << Click Here >> to learn more and start planning your western Mediterranean cruise! One of the world’s most popular river cruising destinations is the mighty Rhine River. << Click Here >> to find out about this wonderful cruise, and start planning today! WOw i think a carribean cruise would be right up my alley, I didn’t realize there was so much included. I would love to cruise around bora bora someday. Yes, Amanda! Pretty much everything is included in a cruise. Only thing you pay for is alcohol and shore excursions. On my last cruise we did our own shore excursions which was cheaper than purchasing them thru the cruise line. A cruise seems like so much fun, but we are a little nervous about that type of vacation. You have put us at ease a little, so maybe we need to consider this as a vacation option. I just got back from an 8 day cruise to the Caribbean. It was wonderful! You really should consider this. I am curious which part of a cruise are you nervous about? Maybe I can answer some questions for you. I always wanted to take a cruise with my family and this page has just helped me decide. Hello Bahamas! thanks alot for the useful information. Cruises are great! I leave for mine next week with my son, and we are so excited! You will love them once you start! Wow Leahrae, I can see there are numerous beach and cruise destinations around the world. Am spoilt for choice. I would love a beach holiday in the Caribbean one of these fine days. How about post on travel beaches and cruises in Africa? Hi Oscar, and thank you for visiting Beach Travel Destinations. I do plan on doing the beaches of Africa. I am actually getting ready to write about Camp’s Bay Beach in Camps Bay Africa 🙂 Thanks for stopping by and visiting my Take A Cruise page. Hi, what a great post, tons of information about cruises. I’ve been on three – wish I could afford another soon. I think that the old fashioned notion that they are for old rich people is utter rubbish nowadays, we’ve cruised as a family each time and we’ve all loved it. There are so many things to do, as you say in the post, you can go all out visiting everywhere and living up the nightlife, or you can just sit back and be pampered. Exactly right Joanne, and it doesn’t cost you anything to sit back, relax, and be pampered. Anybody that takes a vacation, can afford a cruise, and in most instances it will be a lot less. I hope that you get to take a cruise again soon. Happy sailing! 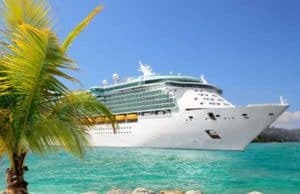 I’ve never been on a cruise and always wanted to try it, so I will bookmark this site for my next trip! I love the fact that you have all the info here in one place, so I don’t have to jump to another site. Aside from that, I am intrigued by the fact that the cost of a cruise includes accommodations, activities, parties, entertainment and most meals! That is awesome and a great way to relax and not have to worry about making arrangements for all of that on a daily basis. It certainly takes the stress level way down. Thanks for some great suggestions! Yes Amy, most people do not realize that everything is included other than drinks. You don’t have to pay for any meals unless you want a change of scenery and eat at one of the other restaurants on board. When you are ready to take a cruise, please let me know if I can help with the planning. Oh my god, what a great site it made me wish I was there, I’ve always wanted to go on a cruise, and this makes my mouth water. Thanks John for stopping by and taking time to comment. You will have to start planning your first cruise! I have been on lots of holidays before, but have never yet been on a cruise. I do kind of like the idea of being at sea for days at a time, but with access to anything you need still. There are a quite a few places that I would like to go if I were to go on a cruise. I do love the hot weather, but then again I’m sure a cruise in places with a cold climate would be amazing too, especially seeing some of the scenery from the ship. I do enjoy meeting new people as well, so a cruise would be perfect for that reason. Sounds like you would have an amazing time on a cruise. If you have any additional questions, or need help planning please feel free to contact me.